​It has been tremendous to have such positive feedback in our first year of homecare and we owe it all to our tremendous staff and service users who took a chance on the new local homecare provider, we hope for many brilliant years ahead. Our aim is to provide Downham Market and surrounding villages with the best and most reliable homecare service possible. Our Carers are fully trained, experienced within the industry and have up to date DBS (Disclosure and Barring Service) so you can be sure you or your loved ones are in safe hands. 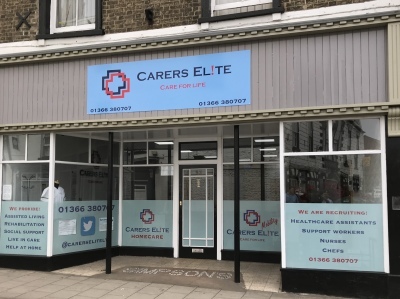 Have a great day from the Carers Elite team.